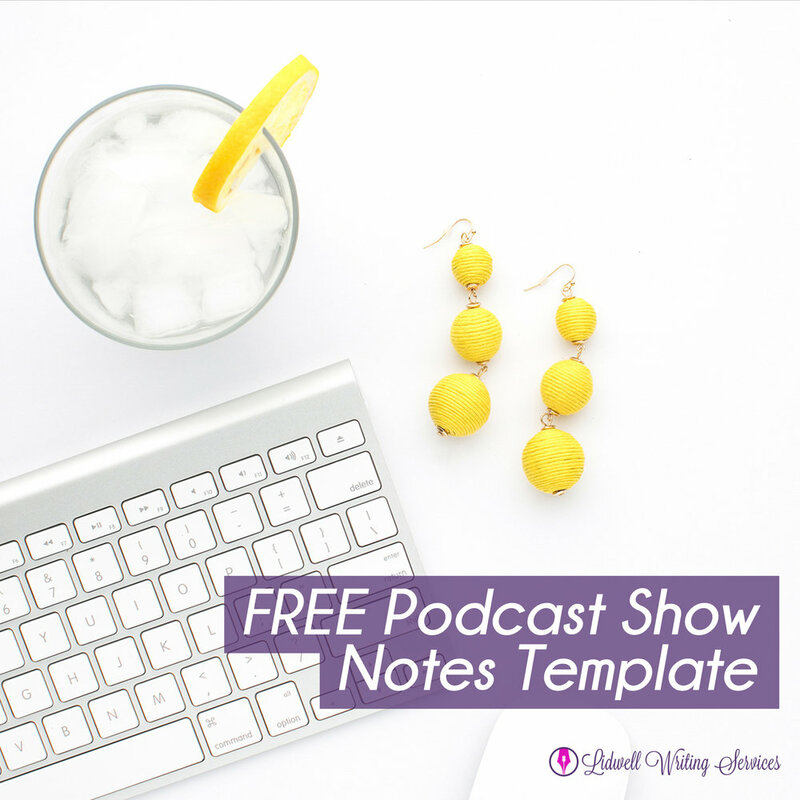 If you’ve been podcasting for a while, you probably know why podcast show notes are critical to the success of your show. After all, search engine giants like Google, Bing, and Yahoo! are not currently equipped to root through your audio content and find those juicy keyword terms. 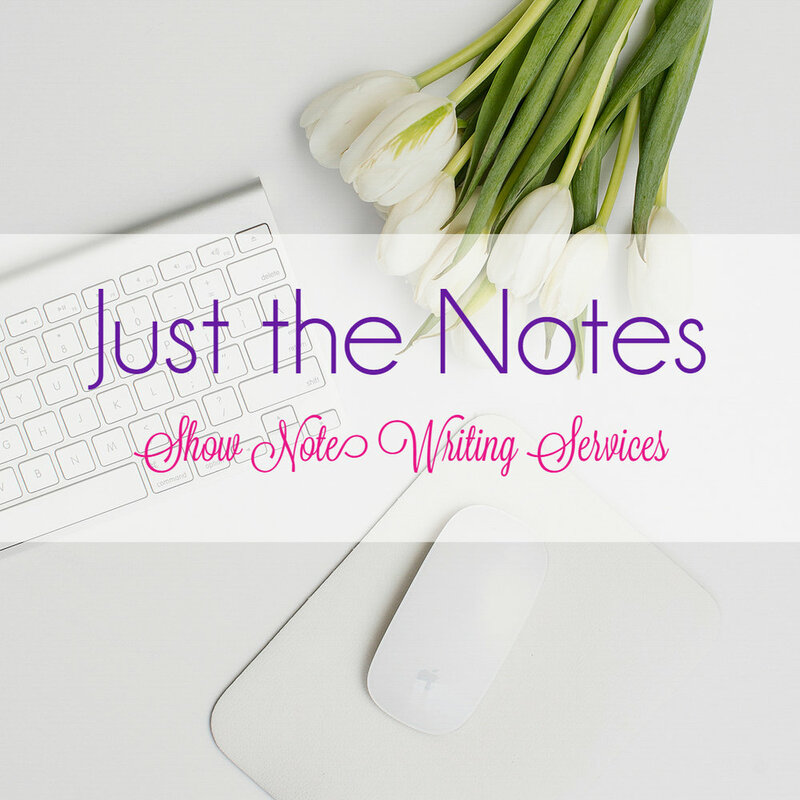 But, many podcasters - especially new podcasters - tend to stumble when it comes time to sit down and write their show notes. 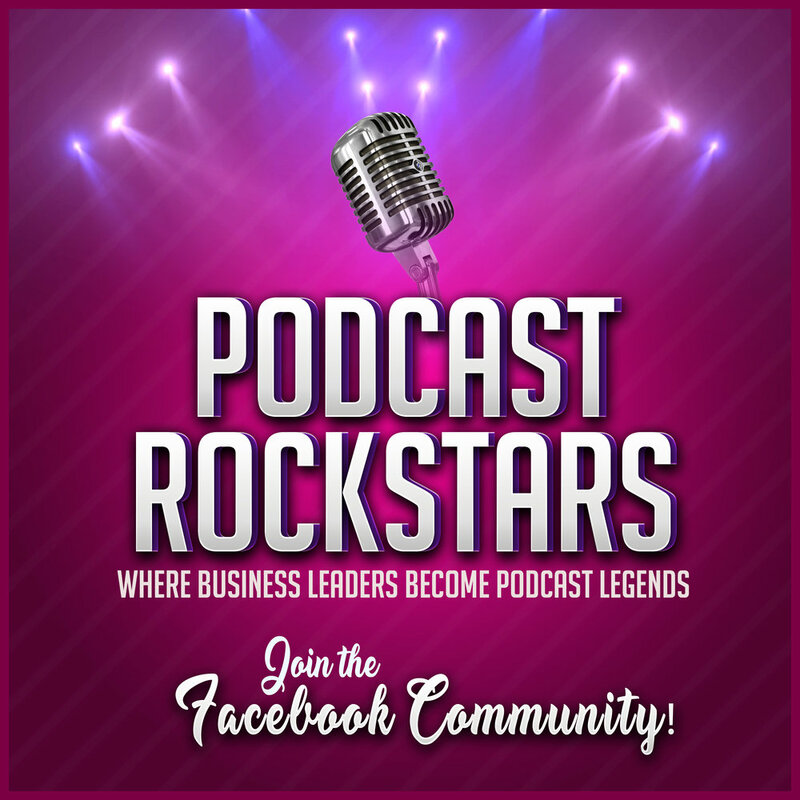 Questions about how to structure and format the show notes and what to include in the copy are creeping up more and more in many of the online communities for podcasters that I am a member of. So, I thought I’d share some of the critical components that I believe make up a great quality podcast show note. I’ll break down each section that my team includes in our client's show notes, explain why we feel these parts are important, and what we include in each of these sections.